When building or renovating, it is important to consider your choice of building materials given the role they play in making sure your home is a comfortable one. This is especially true when it comes to choosing your flooring. The flooring material that lies beneath your carpet, tiles or floorboards can have a significant impact on creating a quiet, comfortable living space for you, and your family. A family home can be filled with lots of little people, big people, foot traffic, and let’s face it – noise. Whether it’s listening to music, watching tv, practicing musical instruments, or just running between rooms and floors, noise can travel and impact on the quiet, comfortable home you were looking to create. Which is why it’s important to think through your flooring choices early in the planning process. Timber or particleboard are often popular choices when it comes to traditional flooring substrates. Whilst they offer a low-cost option, long-term they can creak and ‘bounce’, don’t do much to stop every day noises transferring between floors, and are not the best choice when it comes to thermal performance. Another alternative that is a great all-rounder when it comes to acoustic and thermal performance is the Hebel PowerFloor system. 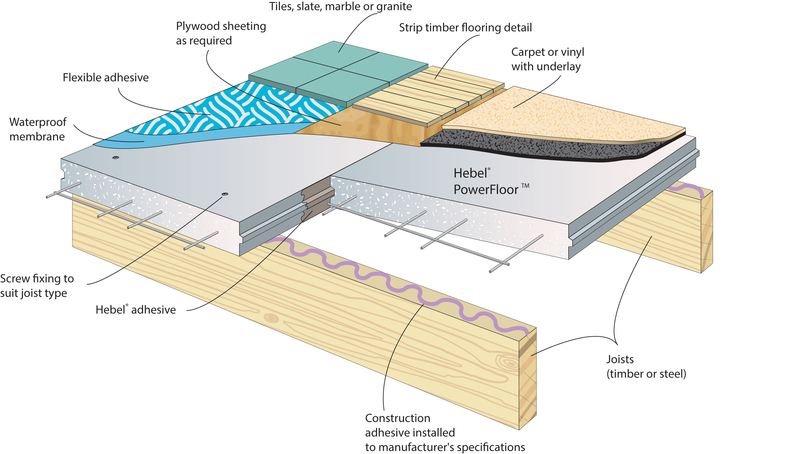 Designed and developed in Australia the Hebel PowerFloor is a great option for midfloors and/or suspended ground floors, and can be used underneath carpet, tile, or timber strips. It can also be used for decking and balconies. 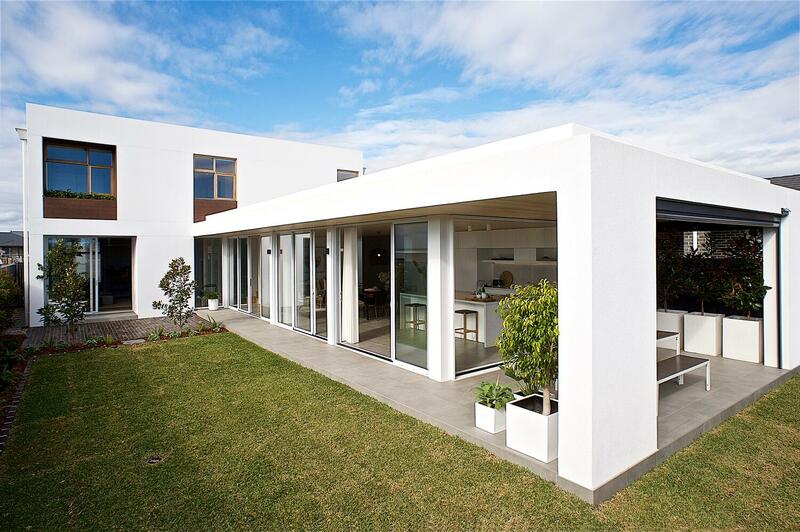 What is the Hebel PowerFloor system? The Hebel PowerFloor system is a strong and solid flooring system with superior acoustic performance and thermal insulation properties. This helps to keep the noise in your house to a minimum, as well as ensuring your house stays warmer in winter and cooler in summer. 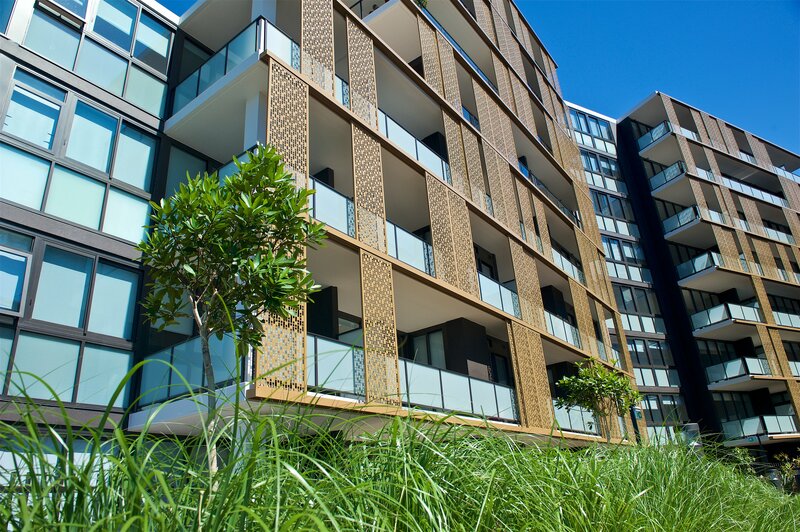 Comprised of 75mm thick, steel-reinforced autoclaved aerated concrete (AAC) panels, the Hebel PowerFloor panels are installed over steel or timber flooring joists. This then forms an excellent base for just about any floor covering including carpet, tiles and timber strips. 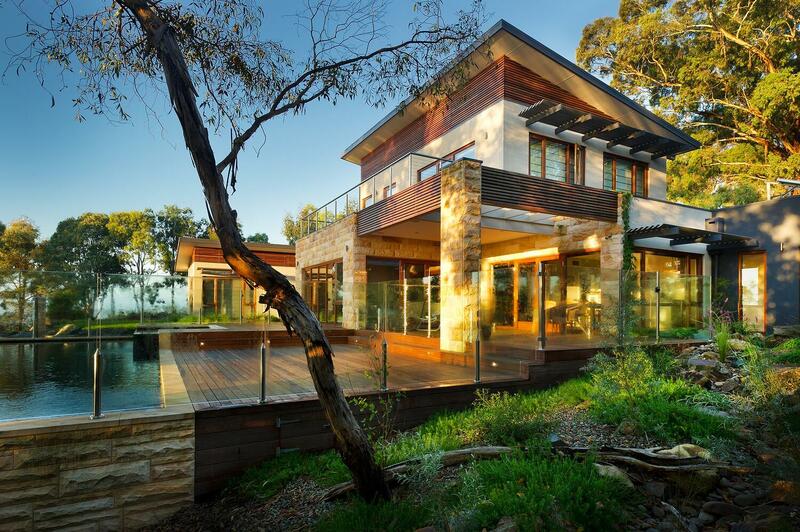 Darren Evans is the Director of Solar Solutions Design, and after designing countless homes that include Hebel PowerFloor, he made the decision to use it in his own home. A big fan of the product, Darren said ““We have five kids, and we can’t hear them when they’re upstairs. When people visit our home they ask if they are out when they are just upstairs!”. 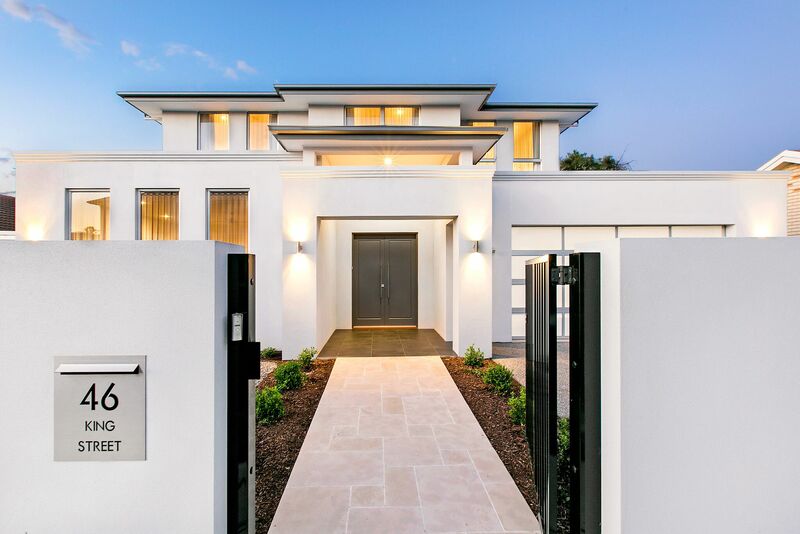 But it’s not just designers who love Hebel PowerFloor, Peter Zembis –Director of award-winning builder E-Con Group knows firsthand how great a choice it is having installed it in his own home after using it on his projects - “I think Hebel floors are the best product on the market,” Peter said. 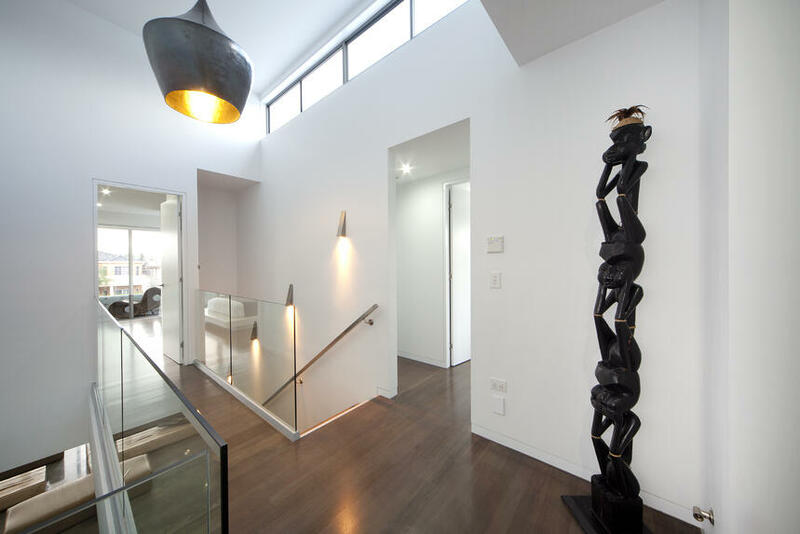 Hebel PowerFloor remains a great choice for flooring in any home, providing a comfortable, quiet home that is beautiful on the outside and beautiful to live in.